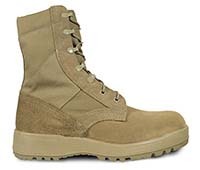 At McRae Footwear, we are committed to manufacturing the highest quality and most durable military footwear available on the market today. 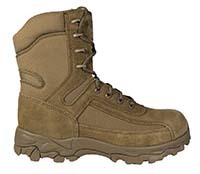 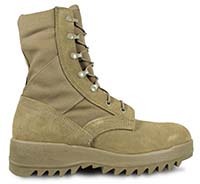 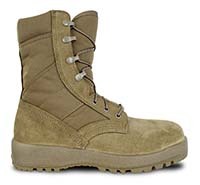 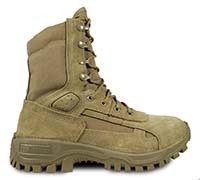 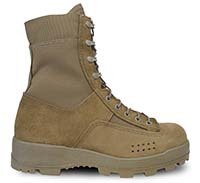 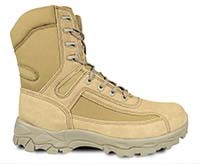 Proudly providing military boots for the U.S. Army, United States Marine Corps and U.S. Air Force. 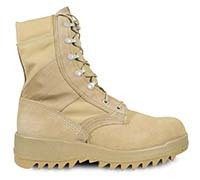 We continue to develop, manufacture, and market our military boots in the United States as we have for over 50 years.